Founded in 1980, RJ Furniture serves a wide range of customers in Chicagoland, the Midwest and Nationally. Put our knowledge and experience to work for your business. RJ’s philosophy is to provide the best solutions tailored to fit the needs of each individual customer. We’ve proudly earned our reputation as one of the nation’s most trusted and knowledgable sources for office furniture. 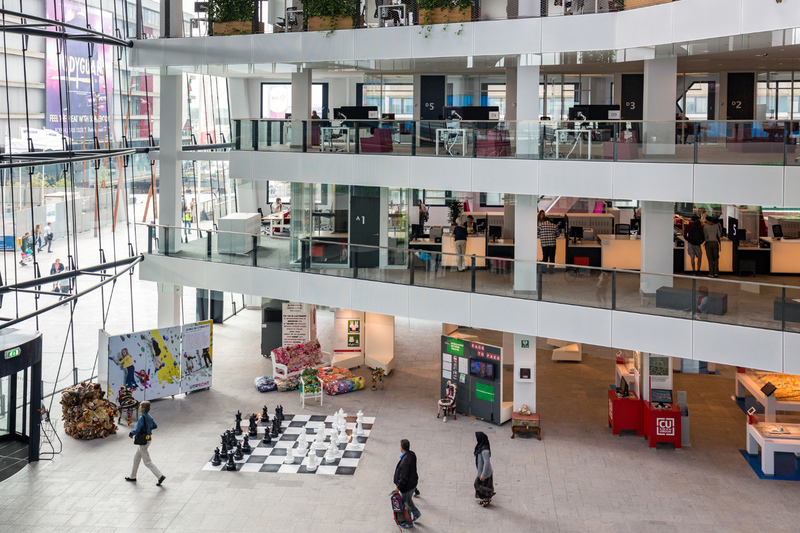 Our goal is to deliver value-based solutions to create productive and thriving workspaces. Office Furniture for every size and type of business. RJ will help manage every step of a project. Our service-based approach means we don’t just sell furniture, we work with you to review your entire workplace and craft recommendations that will transform your space. Your partnership with RJ doesn’t just end after the last desk or chair is in place. From reconfiguration to relocation to reconstruction, our goal is to remain a valuable resource for your business year after year. 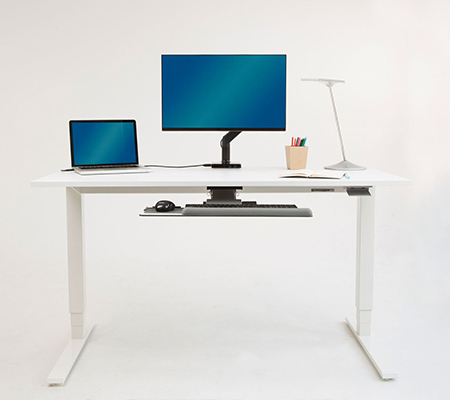 Value-Added Services To Support Your Workspace Long After The Final Chair is in Place. Many of RJ’s customers value our added services long after they purchase furniture from us.They find that as they grow or resize, their requirements change, and turn to us for innovative solutions, from leasing to refurbishing to warehousing. Need help solving a short- or long-term problem? Contact one of our knowledgeable sales associates for some ideas. We’re here to help! RJ Leasing Service provides flexibility for businesses looking to expand or upgrade their space. 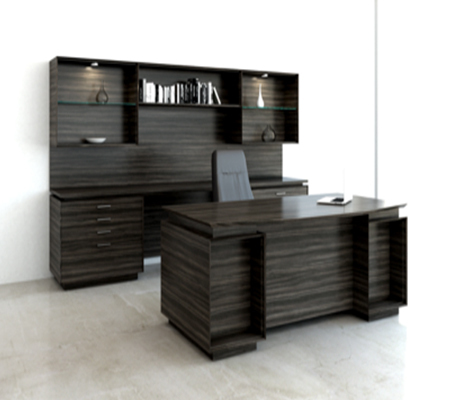 Considering how you might be able to afford your office furniture purchase? Let RJ Furniture help. We have the ability to lease your office furniture to you. Through our leasing partners we are able to provide several advantages to leasing your furniture. This includes 100% financing, fixed payments, competitive interests rates, and ownership of the furniture at lease end. What does this mean to a business owner? Typically no money up front which allows you to allocate your capital to other expenses, payments can usually be tax deductible, and you will have fixed payments every month for the term of the lease. 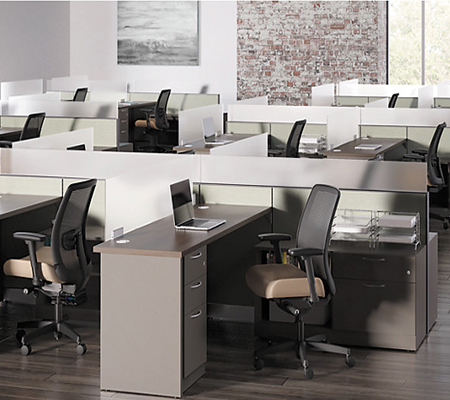 If leasing is an option for you RJ Furniture can provide the avenue to help you make a confident purchase for all of your office furniture needs. Contact one of our knowledgeable sales associates for some ideas. We’re here to help! If you’re looking for professionals in the furniture business, there’s no need to look any further than RJ Furniture. Their staff, services and selections are outstanding. Regardless of what you’re looking for, they’ll take the time to research with the necessary resources to find it, they’re your go-to source. We cannot recommend RJ Furniture highly enough. Our rep, Ken Klaszky, deserves a personal accolade as he’s been our “go-to” from the beginning. Through multiple changes, moves and new partnerships, he’s responsible for making our new offices beautiful. We have several options when it comes to buying furniture. We use RJ Furniture because we can rely on them with pricing and dependability. The customer service and installation teams are very professional and courteous. This is why Domino makes RJ Furniture their go-to furniture company for all of our office needs. I’d like to acknowledge RJ Furniture, as our often challenging schedules have been met with a level of service that deserves special recognition. On several occasions RJ Furniture has provided logistical support beyond their scope and has been essential in keeping our projects on track and on budget. Thank you for all the help you have provided over the past few years. 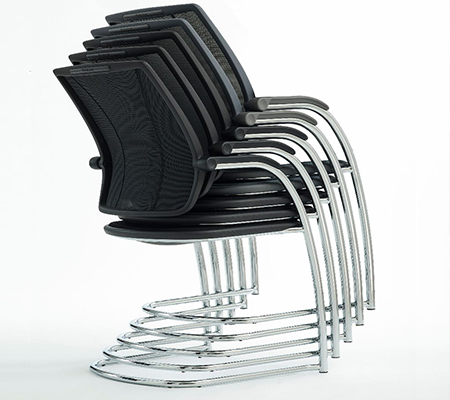 At RJ Furniture we bring environmentally sound principles to every square inch of your workplace. As an early adopter of green policies, long before it was common industry practice, we take great pride in our remanufacturing and recycling programs which support a healthier bottom line for our customers and more sustainable world. Have a question or need an estimate? Send us a note to get started. Leave us your name, email, phone number and message. A RJ representative will contact you shortly. Thank you!